Bitcoin is pure internet money, freeing us from the tyranny of fiat currency which is being printed into worthlessness. Created and first mined in 2009, it's now a worldwide phenomenon, but still, an experiment though one that's getting a bit of momentum behind it now. 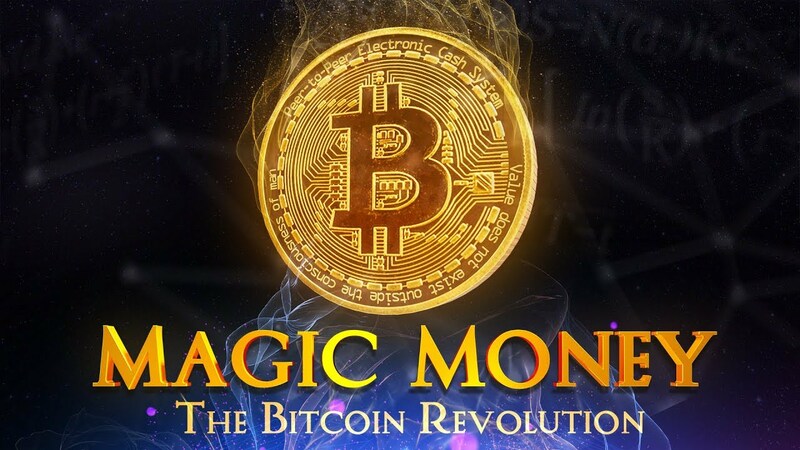 Created in the aftermath of the economic crises of 2008 which only saw a recovery to the elites bankers and their friends, most people are now beginning to understand the scam of our current monetary system. The first place to start after you've read a bit about this cryptocurrency is to own some and if you're not mining bitcoin to create and own, then you need to buy some. There are a few ways to earn bitcoin for free, though you will not earn a lot from them. The most lucrative (but also very risky) wasy to earn bitcoin is to trade bitcoin with leverage. Leverage is a process of "borrowing" money for placing your trades and it magnifies any potential winners or losers so approach it with care. Bitmex. The next generation of trading products. Register now. Up to 100x leverage. Industry-leading security. 10% trading discount. Fast execution. High liquidity. Perpetual contract. Interdax is a 3rd generation crypto trading platform offering products with up to 100x leverage. There are 2 types of information. What type of information do the elites and professionals NOT want others to know about? HaasBot is designed to allow you the ability to create a diverse portfolio of cryptocurrencies managed automatically within the platform.